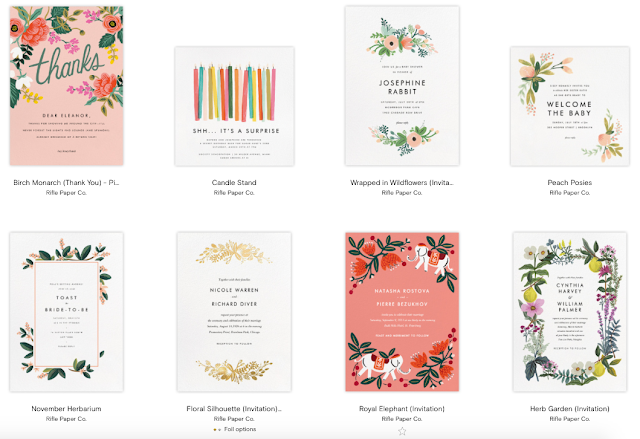 I recently got a Save the Date card for my US based cousin's wedding via Paperless Post recently and it was such a pleasant surprise. It's been ages since I've gotten one this way, ever since we moved back to Asia actually. Which got me thinking, we really ought to make Paperless Post happen here because not only does it save us on time, paper, gas and money (effectively lessening our carbon footprint, hello), it's great for the host's sanity too. 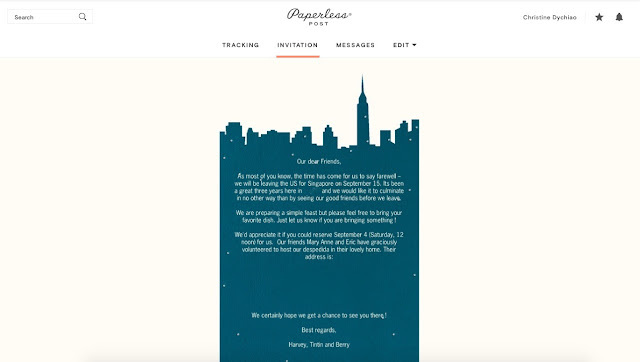 Guests can RSVP by email, and can leave notes for you, so you can track attendance in one place. Case in point, every time we have an event, that one additional thing that always adds to the pressure of mounting one is sending out paper invites. Going back and forth on the designs and negotiating costs and deadlines with the printer are also not exactly my favorite tasks. Additional handwringing happens when we have to send everything out after, and we need to block out our driver's schedule, or spend on courier fees, just to make sure the invites are sent out on time. 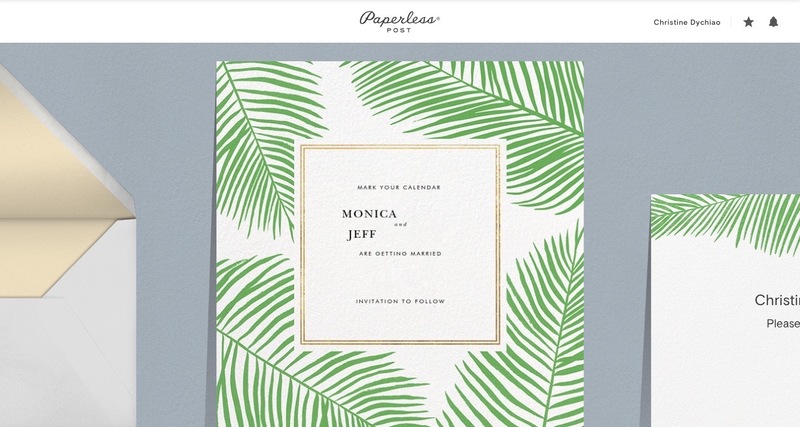 There was actually one time I was tempted to start sending out Paperless Post invites to our guests. What stopped me was the fact that I'm just not sure how it will be received here in The Philippines. While we've been using it for years in the US - for birthdays, holidays, weddings, baby showers and other occasions, I have yet to receive a Paperless Post invite from someone here. But it is just so easy you know. We can literally make invites and send them out in minutes. Plus points - card designs by Kate Spade and Rifle Paper Co. 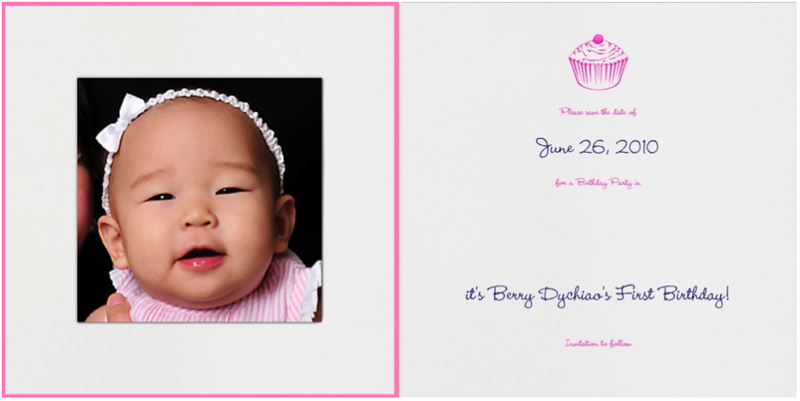 These alone makes a whole lot of sense to send out invites this way. 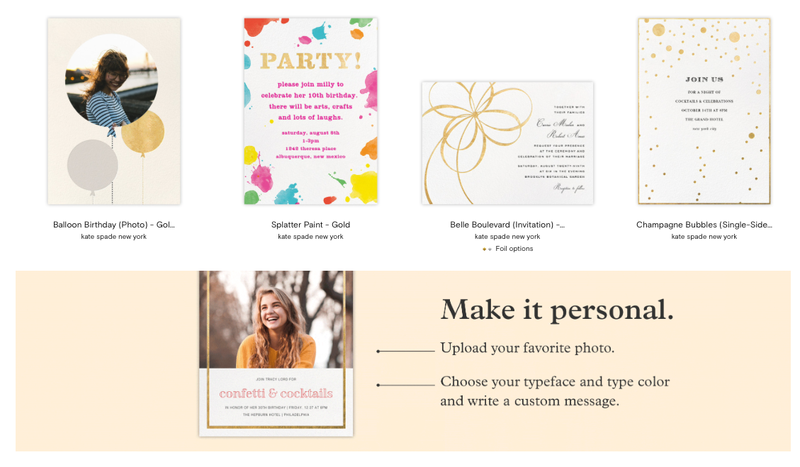 Know what, since I'm in the subject of parties, I might as well share with you these DIY tips for planning a party without an event planner, which I wrote some years back and can still read HERE. Of course, let's not forget my most favorite part. Next to planning out the details, the guest list, the food and the decor is dressing up for it! It's been a while since I've written a post on fashion actually, so I thought it would be a welcome bonus to share some contemporary ideas on what to wear to parties, because I get a lot of that from family, friends and readers. Here goes! 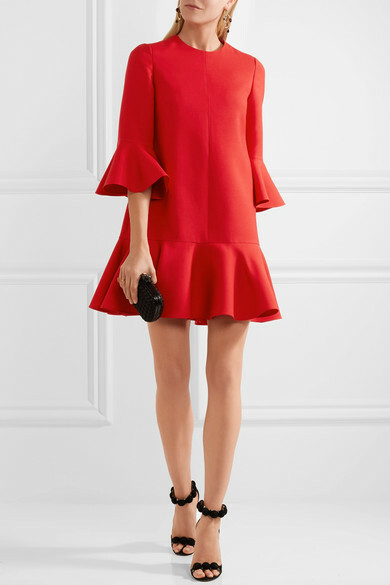 Roksanda at net-a-porter. A sight for sleepy eyes forced to wake up early for that morning event on a weekend. 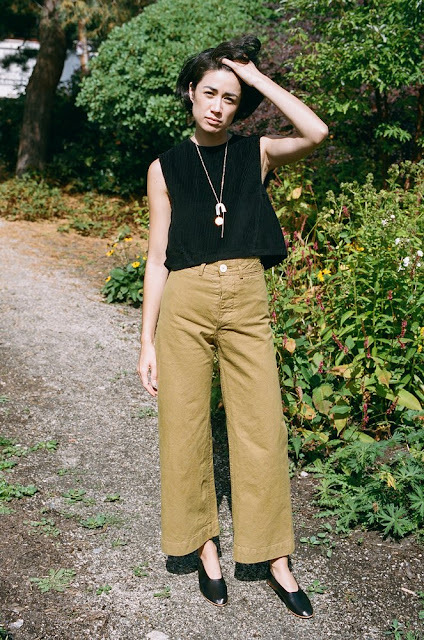 Jesse Kamm sailor pants as seen on Shop One of a Few. You can seriously run after kids in these, and if you get spaghetti stains on them, just throw it in the wash and they'll come out good as new. Vyshyvanka by Vitakin from Matches Fashion. Get a budget friendly version from Zara, if you worry about ruining a $1000 dress with barbecue sauce and chlorinated water. 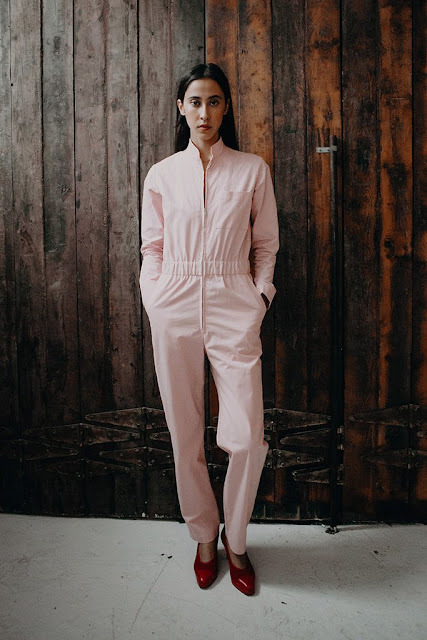 Head to toe Rachel Comey as seen on Vogue. It says I dress for comfort but I care about looking stylish too. 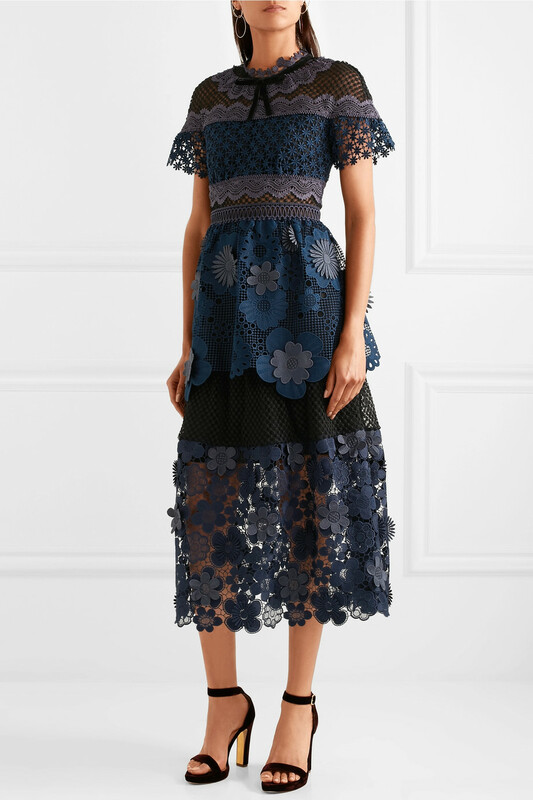 Valentino at net-a-porter. It's really all about the silhouette that makes this dress blend in, and yet also stand out. Pink zip jumpsuit as seen on Horses Atelier - but wear with sneakers or slip on mules. Self-Portrait lace dress as seen on net-a-porter. I'm actually planning to wear something similar to my cousin's wedding! Well that was fun! And we haven't even had that party planned yet! 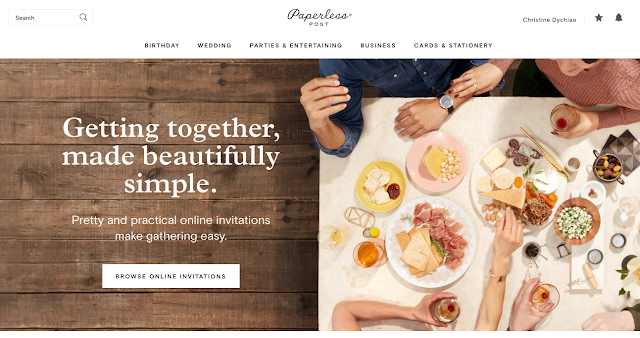 *This post is published in cooperation with Paperless Post, an online invitations and cards site I've been using since 2010. On my way to visit my parents in the South, we would pass by the Vista Mall with a huge AllHome store. I've always wondered what was in there so out of curiosity, and because I also needed to buy a door knob and extension cord for our house, we decided to check it out. I discovered that AllHome really and truly is a one-stop shop for the home. As well as laminated wood for your bedroom floor or office. There's plumbing supplies of course, apart from cleaning, electrical, lighting, hardware and carpentry tools. Basically everything a home needs. While price points are mostly low to mid-range and will definitely appeal to the budget conscious, AllHome also carries some good quality lines like Iris Ceramica from Italy and INAX bath products from Japan. DIY builders products abound and handyman hobbyists will enjoy going through the aisles with such a wide range of items to choose from and sections to browse at. Home goods abound, where you can find everyday glassware to Pinterest pretty party supplies and other storage ware. And not entirely needed but nice to have vintage looking scales - I want to go back for this aaaack! You may even consult their in-store assistants for design advice! There are now several branches to visit, usually inside Star Mall or Vista Mall locations in Alabang, Antipolo, Bulacan, Cebu, Daang Hari, EDSA Shaw, Imus, Las Pinas, Muntinlupa, Pampanga, Quezon City, Santa Rosa and Taguig. 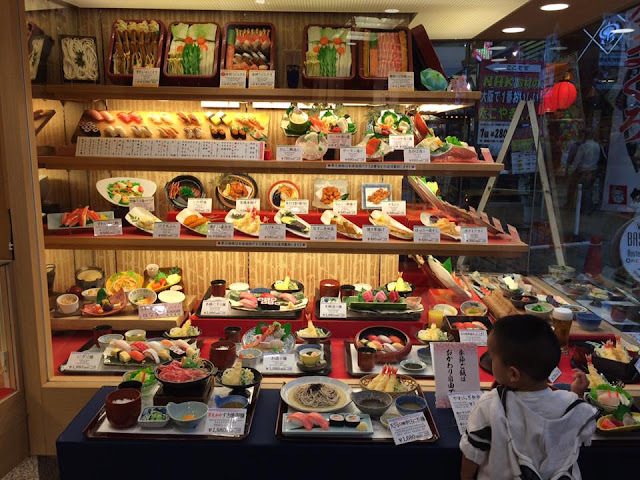 We brought our kids to Osaka last summer and they loved it so much, they’ve decided we need to keep on coming back to Japan to explore more of it. The sights were a treat, but it was the everyday experiences that fascinated them. From the food we ate, to the vending machines we’d pass by, from riding the subway to just getting lost in the streets – it was a visual feast. And that was just one city! 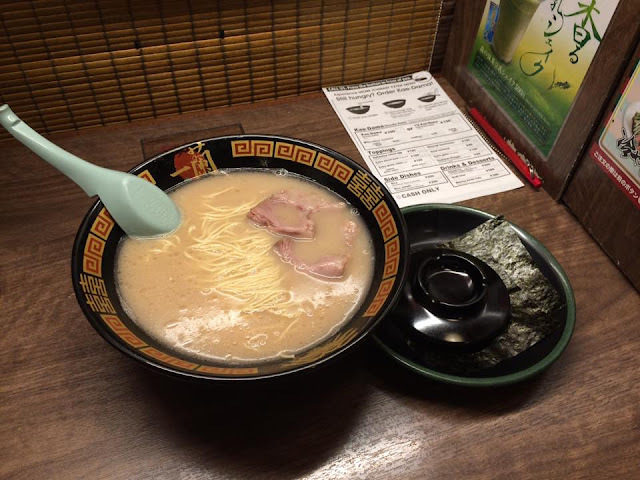 There are still so many Japanese cities and towns to discover, and from watching documentaries on Netflix, it does not even require any convincing on their part to get us to schedule regular visits. I’m sure we are not the only family that thinks this way. 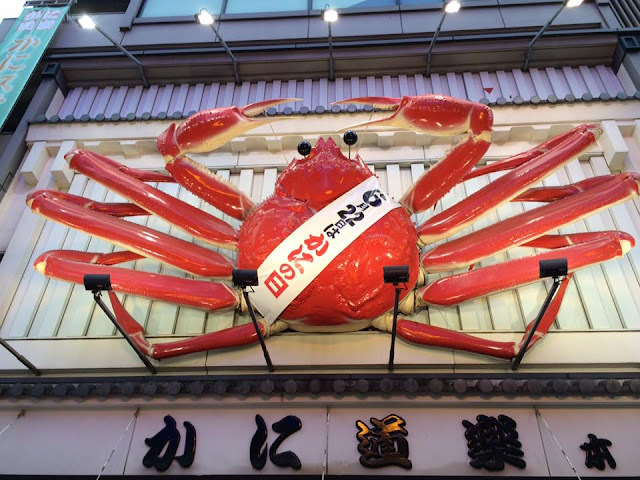 As they say, Japan is the new Hong Kong, so it makes sense to get the newly launched BDO JCB Platinum Credit Card if you also foresee more trips to Japan in the years to come. 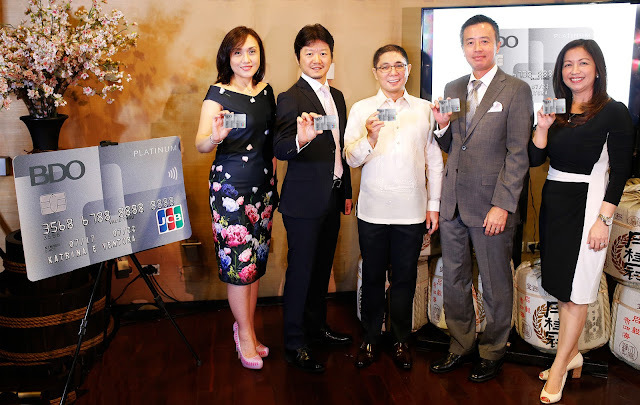 The BDO JCB Platinum card is exclusively issued by BDO. Their partner is JCB, a major player in the Japanese card business and accepted not only in most Japanese shops and restuarants, but also by many merchants all over the world. With the BDO JCB Platinum Credit Card, you earn one (1) point for every P40 transaction you charge to your credit card. Your points are convertible to travel miles, gift certificates for shopping and dining or Annual Membership Fee waiver. Credit Card points do not expire, and up to 6 Supplementary cards are FREE for LIFE. I love furniture. I'm always thinking of spaces in our home that will be transformed with the right piece of furniture. That said, I love going to Manila Fame, LRI, Crate & Barrel, Philux, Triboa Bay, Pottery Barn and West Elm. I always check out Safavieh, ABC Carpet & Home, Restoration Hardware and DWR online. Even if I don't have anything in mind to buy really. I actually belong to furniture buy and sell groups on Facebook, initially to help my in-laws dispose of their old furniture, but now I love scouring the groups for interesting finds. 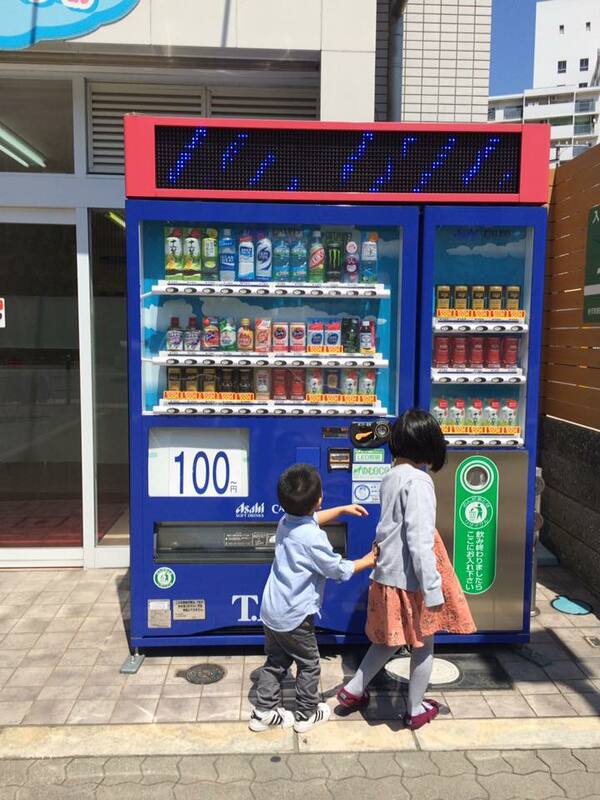 I haven't bought anything there, because you know, Konmari - but I really do enjoy seeing what's out there and imagining how I would use a certain piece for our home. Like this gorgeous leather tufted lounge chair and ottoman by custom furniture maker Mejore. This would look great in a man cave, or a library in an English estate. But I don't have either now, so for future reference, you know. Heehee. When I got invited to the opening of Mejore, a homegrown custom furniture maker who supplies furniture to top hotels like Okada, Lind Boracay, City of Dreams and more, I just knew I had to check it out. After all, I've always wondered where hotels get their furniture, so you know, this is a big deal. This is the secret, revealed. And I loved a lot of pieces in the showroom. Like these chairs that would look great at a lanai overlooking a huge backyard, big ceiling fans whirring overhead. The marble top cafe table would make a great bedside table too, if you're going for a feminine feel in the bedroom. This pedestal table with the pineapple accent on its center pole, just gorgeous! I wanted to bring this home, but I don't know where I'll put it. This could work as bedside tables too actually. But I'd rather get bedside tables with storage space though. But it gets better. Everything in the showroom can be customized according to our needs. Say, in this photo below, if you want that coffee table in a lighter shade, or that couch upholstered in leather instead of fabric, or that black mirrored cabinet painted white, that bar cart made slightly bigger, Mejore can do it for us. According to Claire Ong, President of Mejore, "The ultimate goal is to let our clients create a home that truly reflects their taste. In the age of pegs and Pinterest, the possible mixes and matches for interior design are simply endless." Claire Ong with her mom, Mrs. Nathalie Ong, who started it all 30 years ago, and her sister Lorraine Ong. Mrs. Nathalie Ong told us that they started out in the wood business, owning logging concessions and operating sawmills. They eventually decided to create more value by exporting chairs, supplying clients in Europe, Japan and the USA. Because they started out in the wood business, they know their raw materials very well and only use the best. They primarily use mahogany and local veneers, but because they customize furniture according to customer preferences, they also import various lumber and veneers like maple, alder, cherry, white oak, and pine. The quality I really have to stress, is amazing. One thing I've learned from my mom is that you can't compromise on furniture aka no IKEA for my Mama. She's all for solid wood, clean lines, polished finishing, durability (the kind you can pass on to your kids) and timeless design and Mejore would get a big check on each criteria. and various accent pieces, you can expect to get the best in Philippine craftsmanship, sustainably sourced materials and imported home accents all in one place. It takes about two weeks to a month to get minor changes done to your chosen pieces from their catalog, and 40 to 65 days to get your bespoke orders. As with all things that are built to last, they do take time but will undoubtedly be worth the wait. For more about Mejore, visit their website at www.mejoreboutique.com or visit the showroom in Makati. corner Dela Rosa and Legazpi Sts.